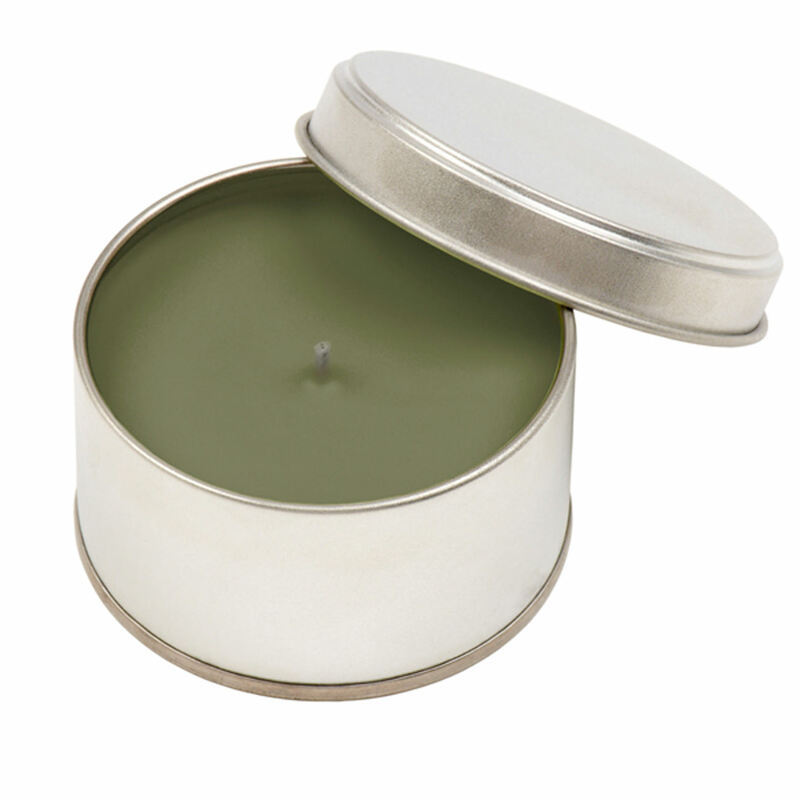 These candles are made in the UK to a high specification using quality materials. The log fire aroma has a woody, warming fragrance with earthy notes. Product is made from tinplate, paraffin, vegetable wax and fragrance oil.